“HMV to close last remaining Singapore outlet in Marina Square” reads the headline. I sigh, as feelings of deja vu began to surface: two years ago, Tower Records had declared bankruptcy and folded in Singapore. Despite plans for HMV to re-open a new store in the future, the digital apocalypse is looming ever closer. It is the era of digital music. 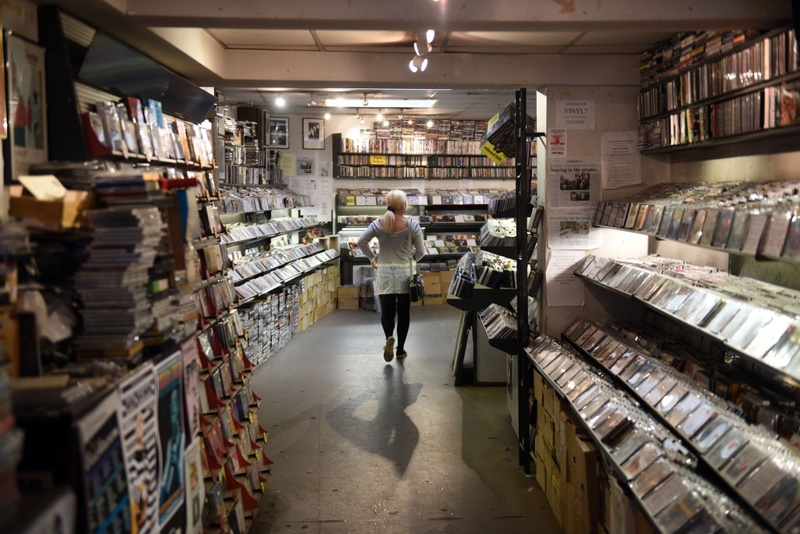 As everyone downloads music from the comfort of their own home, music retail outlets are under threat to be put out of business. HMV isn’t exclusively a music retailer of course. They brand themselves as a home of entertainment — they sell discs to films, TV shows, and video games as well. That being said, even those are going the way of digital, and won’t help HMV in sales all that much. To counteract this, HMV has a handful of other side deals, such as selling books, graphic tees, and electronic devices like headphones. In fact, I personally enjoy buying books from HMV because they tend to be selling much cheaper than other retail stores, and I have absolutely bought one of their graphic tees before. If we are heading towards an all-digital future — and I think we are — HMV is going to need to address this with a more dramatic and innovative way to stay relevant. Longtime music retailer and founder of the Coalition of Independent Music Stores, Don VanCleave, has spoken at length before on the state of the music industry, and in this video he offers some insight as to how retail can stay relevant and create valuable commodities in the digital age. He says, in particular, that “bands can’t keep pushing music out there without some sort of warming experience for the customers”. 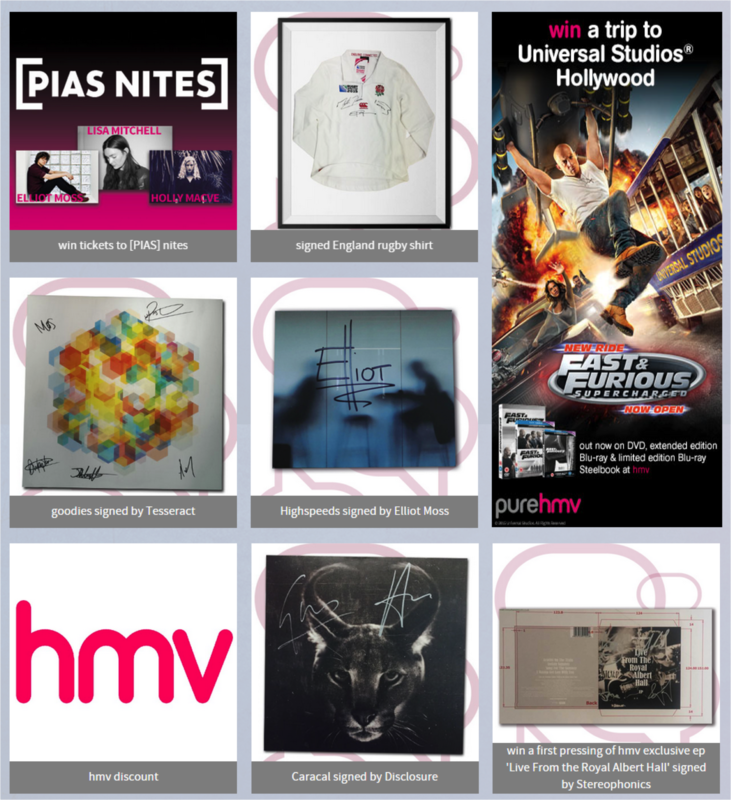 One of the ways HMV International has stayed appealing to customers is to offer signed goods among their incentives to members, which can prove alluring to fans. So perhaps pushing out more fan collectibles will play a key role in retaining customers and sales. Singapore Polytechnic senior retail lecturer Sarah Lim said to The Straits Times that mainstream CD stores “should concentrate on niche music segments like jazz and probably need to sell other products like vintage furniture or open a café alongside the store to supplement business.” Serving a decent cup of coffee and providing tables and chairs will help in constructing a meeting place for the local community. Have people discuss their purchases and make their own recommendations, maybe even invite them to publish their own music reviews to be featured on the HMV website. This encourages a word-of-mouth marketing strategy that can bridge the offline and online experience, and can be highly effective. Other strategies HMV can take up to stay appealing is to perhaps diversify their product line further and start selling toys such Funko Pops (which is what book store Kinokuniya has done) or artwork. Or wait for the virtual reality revolution to hit in a few months, and HMV can be one of the outlets where you can catch a virtual ‘live’ performance of your favourite artiste(s). Or wait for the next nostalgia wave to hit when CDs have become stylishly retro. 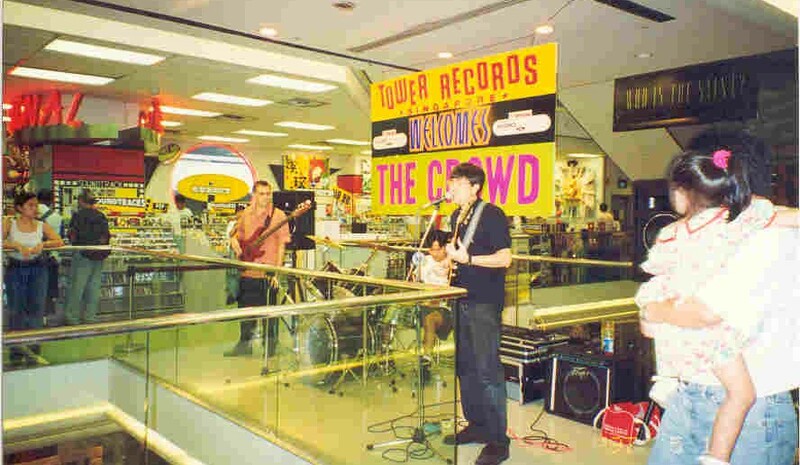 Have an idea for how a music retail store like HMV can stay relevant? Sound off in the comments below.